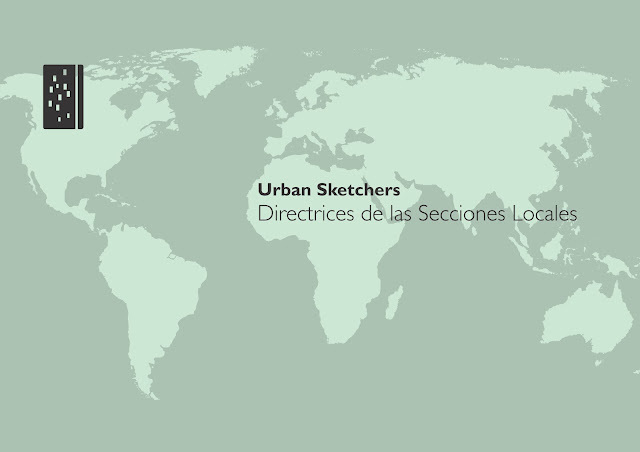 USk is pleased to announce that the new Regional Chapter Guidelines are now available in Spanish. Translation by Gabriel Ronco Losada. Layout by Ch'ng Kiah Kiean. To read in full please click here.